Our national student debt is sittin’ pretty at $1.3 trillion, and the number is rising by $3,000 every second. Can technology help solve the problem of ballooning student debt? 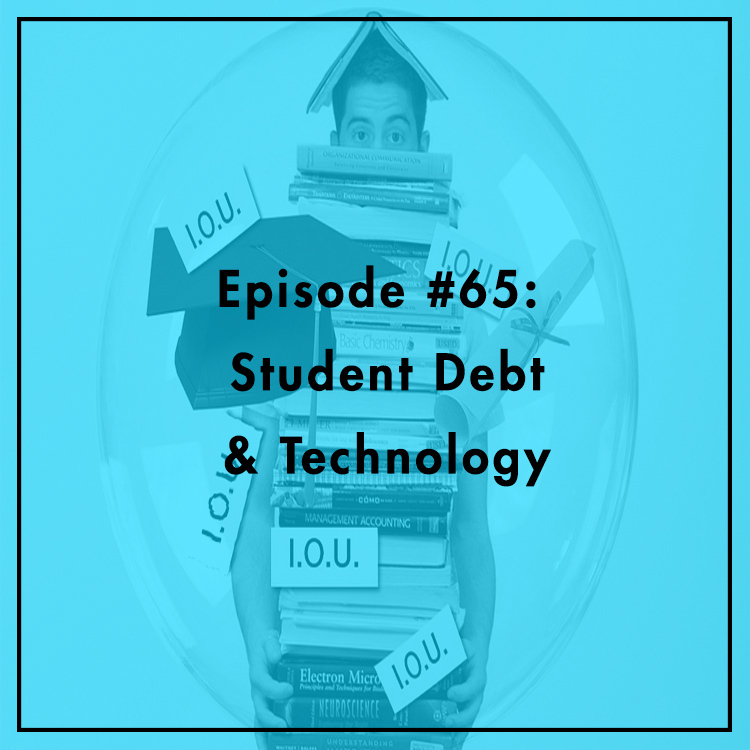 Evan is joined by Liz Wessel, CEO of WayUP, a company whose mission is to get every college student the job — or jobs — they need to pay off student debt and have a fruitful career. What makes WayUP different? How is technology impacting the policy debate over student debt? What does this have to do with labor laws on the sharing economy? All that and more on today’s show.